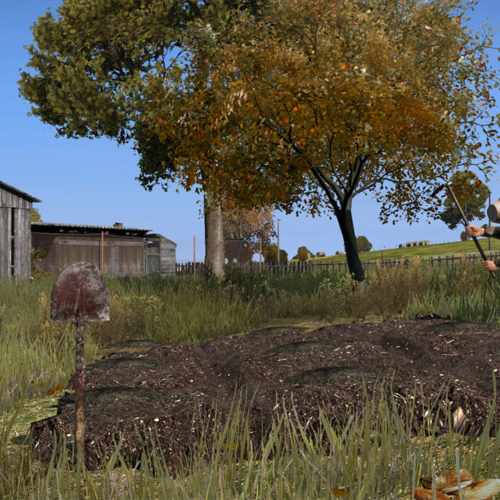 DESCRIPTION: Now that horticulture is implemented, farming is now a reality. At this time growing tomato’s are the only option. But consider all vegetables as place-holder for new seed packs. Marijuana will also be on the list of grow items. Find a place to call home with greenhouses, grow and sell your crop to one of our many trader colonies. Live the simple life by living off the land.